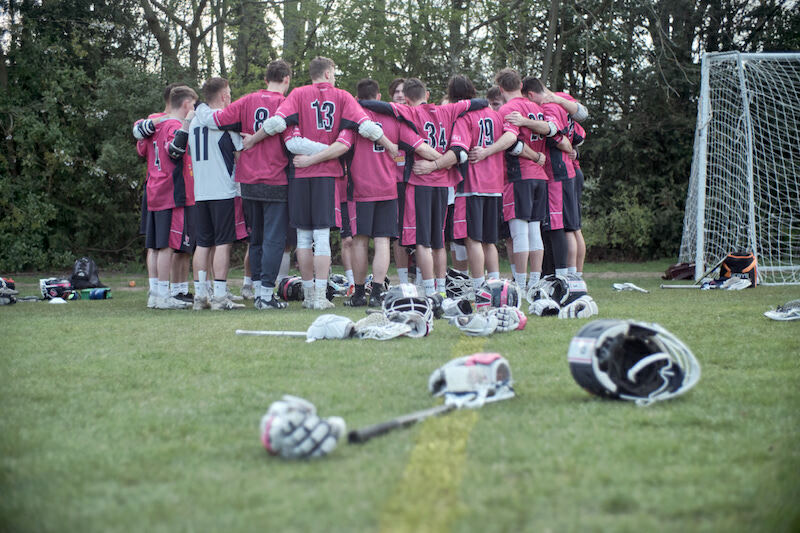 Sadly for Trent, the University of Nottingham claimed both Lacrosse Varsity trophies. The men’s match was a closely fought contest on Wednesday, April 3 with the Green and Golds just taking home the trophy from a golden goal decider. The match was low scoring throughout, with no more than two goals between the impressive sides. After a 7-7 draw UoN held their nerve and scored at the crucial moment to secure their Varsity victory and take the title off Trent who won last year, 10-8. The University of Nottingham’s dominant display earned them a confident 18-5 victory over Trent on Wednesday, April 3 at Clifton. The girls in green and gold won last year’s Varsity fixture with a comfortable 15-5 score over Trent. NTU’s Women’s Lacrosse team aim to come back stronger for next year’s fixture. Next Next post: Spurs’ new stadium: Is a two-hour train journey worth it?